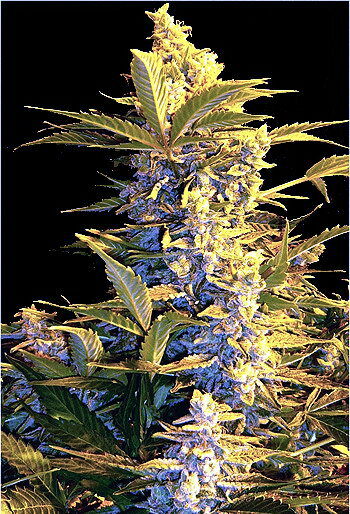 Blue Fruit cannabis seeds were originally developed in the mountains of Oregon in the United States, the marijuana seed later spread throughout North America, including Canada, where they were heavily cultivated, selected, developed and improved. 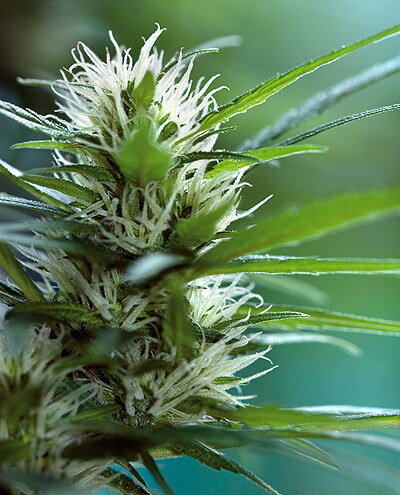 The original gene was a cross between Mexican purpurea cannabis, cannabis sativa Thailandesa and original high-Afghani cannabis production. Blue Fruit is deliciously aromatic and develops a great purple autumn color. 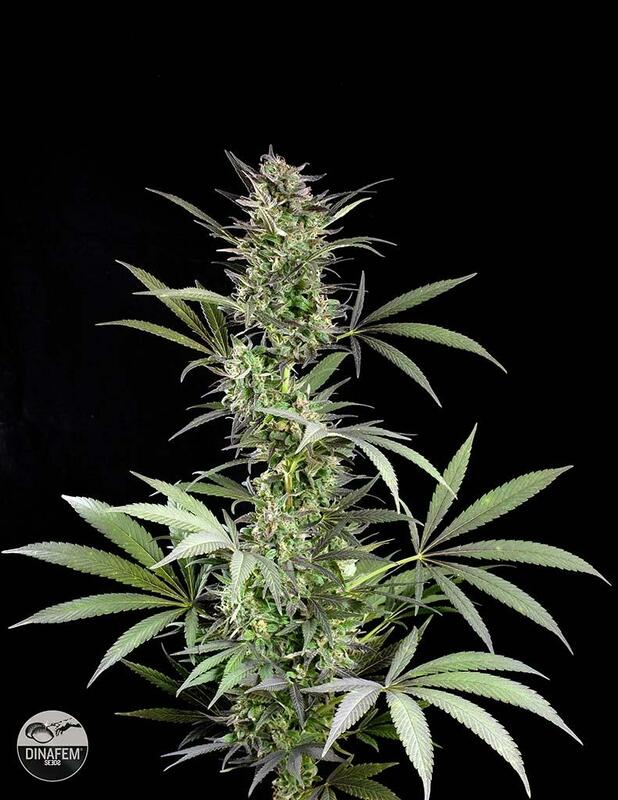 Blue Fruit has a sweet fruity aroma, the scent varying from intense pure fruit to fruit mix. The taste is sweet and fruity with sweet red berries coming through. It is a good producer, but due to the high variation of its growth some plants are more sativa than others, and produce slightly less. Purplish violet colours are seen both indoors and out, when the nights are cold. Resin is produced in abundance, and the stone effect is both pyhsical and psychoactive giving a balanced and calming effect. Blue fruit is a must for any serious grower.